Thanks for the kolams.. Fantastic work.. 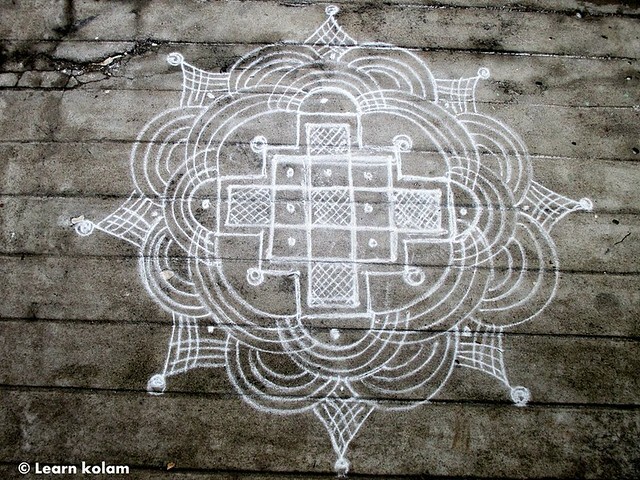 Since its summer herr in the us, am putting kolams in front of my house and the americans here knock and enquire abt its significance . Do post all traditions n rituals will be v v helpful for us.